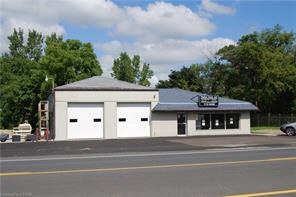 Description: Former gas station and repair shop located on busy Highway 3, just west of the Town limits. High traffic location, perfect for many different uses. Pumps and underground tanks have been removed and a clean environmental report has been received.